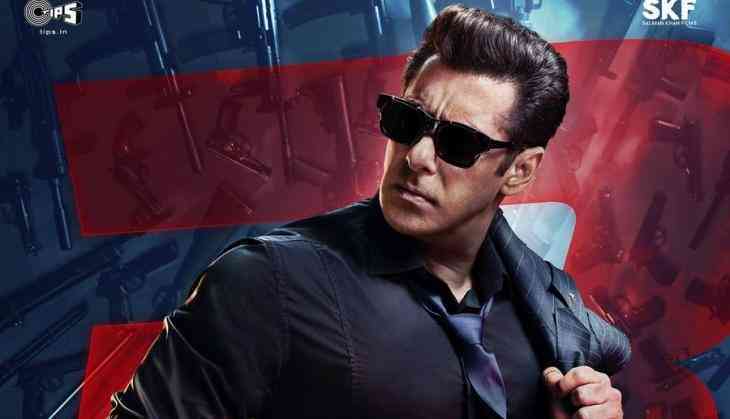 Bollywood superstar Salman Khan starter film Race 3 is all set to have a blast on Eid this year but here we are going to tell you about one record that the film already has made before its release. This is known that Tiger Zinda Hai's song Dil Diyan Gallan was the last romantic song of the last year and now once again Salman is all set to give another romantic song in his film. According to the reports, Salman Khan has written a romantic song for his upcoming movie Race 3 and the shooting of this song will be happening soon in Abu Dhabi. The song will be choreographed by director Rem DSouza and the music of this song has given by Vishal Mishra. However, Salman Khan's current favourite singer Atif Aslam will sing this song. Meanwhile, Salman Khan, will himself give a version to this song and the shooting of this song will happen in Abu Dhabi, where the current team is shooting. This is to notice that recently the makers released all the posters of the film. Now the film is all set to release on 15th June 2018 and the trailer for the film will come out in the second week of the April month. The film is directed by Remo DSouza and this time the whole team has replaced from the last two films of Race series.